If your health began to gradually decline after the birth of your child, you’re not alone. The extreme fatigue, depressed moods, recurrent infections, inability to lose weight and menstrual problems are often a shared experience for many women. 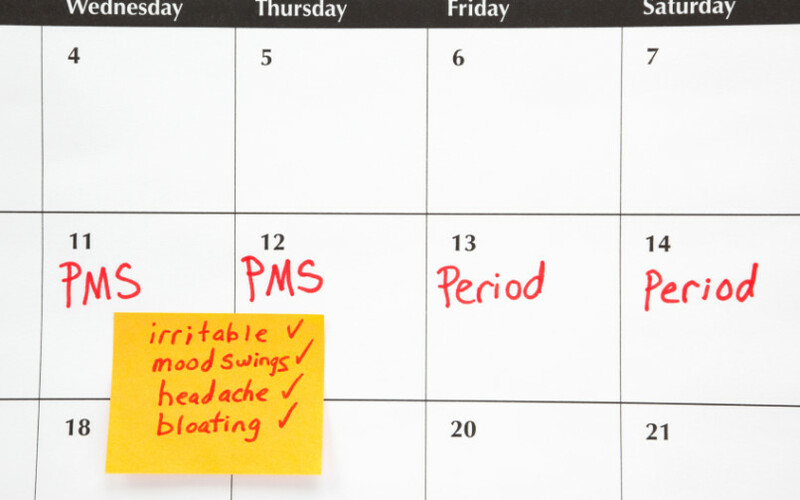 Learn how how childbirth affects your hormones and what you can do about it. 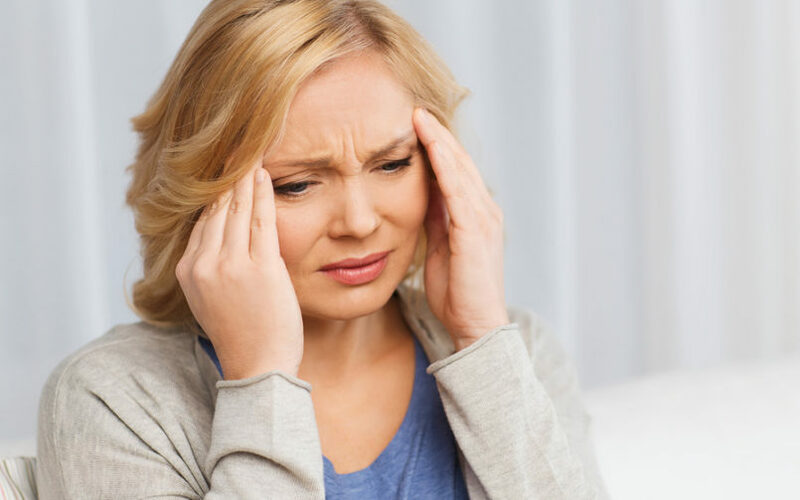 Learn the connection between the brain and estrogen dominance, and how progesterone relieves anxiety, depression and headaches. You always hear about estrogen being the bad guy, but is it truly a villain? The answer might surprise you. We use the term ‘estrogen dominance’ negatively, but this can be misleading. Why? Discover the symptoms of estrogen dominance and how to treat it with bioidentical progesterone.